With Father's Day in a few days. here is an idea for that last minute gift for Dad. 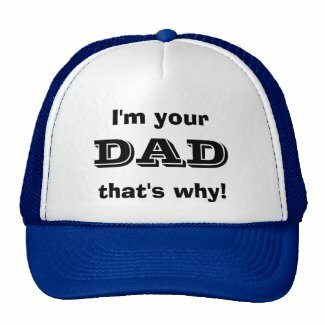 A nice mesh hat, also called a Trucker Hat on zazzle.com. 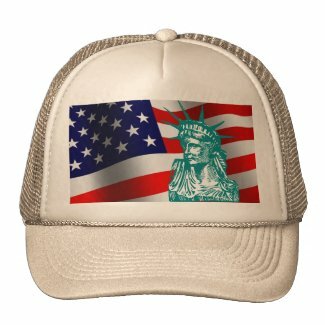 These hats allow the head to stay cool on hot summer days as the back of the hat is made of a strong mesh material. 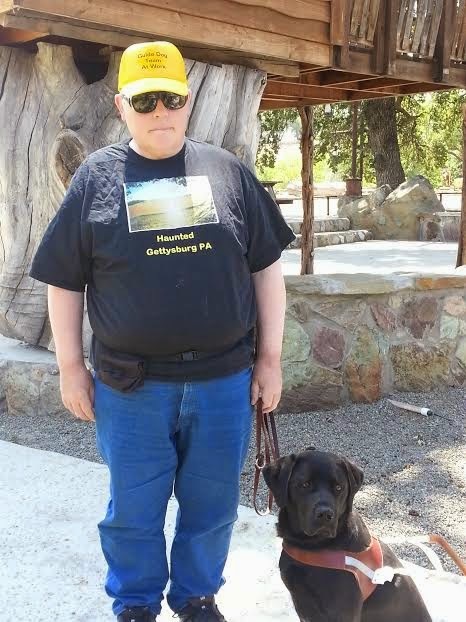 The hat is easy to adapt to any head size and comes in a variety of colors, so you can customize the hat to match your Dad's favorite color or team colors. I personally wear one of these hats because it is comfortable and light. Me wearing a Mesh hat of similar construction to the one on this page. 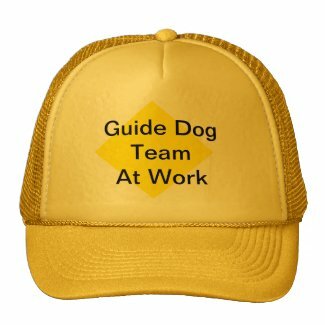 Then there is the Guide Dog Team hat as shown in the photograph.